West Coast Consulting Group can develop industry specific online emergency preparedness courses for your workplace. 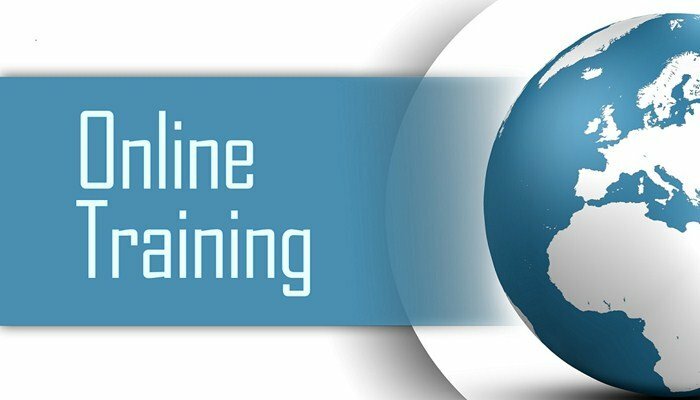 These web-based courses combine all mandated course objectives outlined in the Department of Homeland Security (DHS) National Incident Management System (NIMS) Training Program. Over a 30-day period, our courses can be completed at the convenience of participants within less than six (6) office hours. The courses are equivalent to a minimum of 32 classroom hours outlined in the DHS NIMS Training Program. Our courses allow participants to start and stop from the last lesson completed, instead of starting an individual course over at the beginning. Clients receive weekly progress reports generated by our proprietary course management system to streamline administrative tracking and at the end of the course, clients receive certificates for all participants successfully completing the courses within 30 days. This is what we can do for your industry.